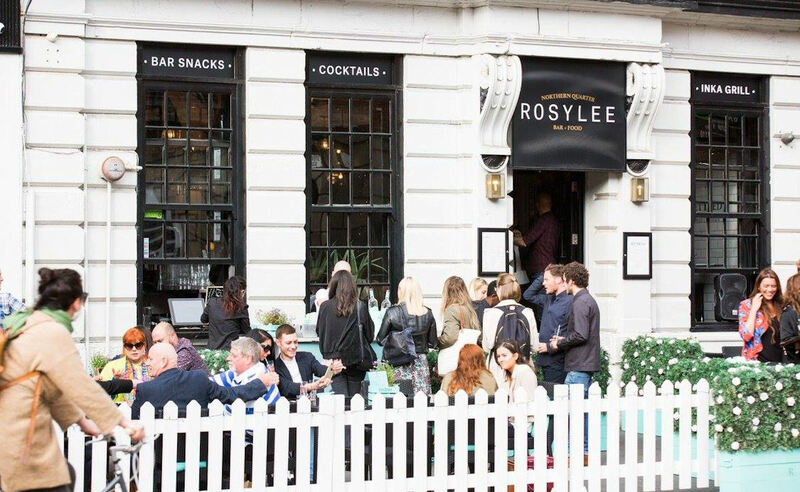 With a gorgeous interior and huge outdoor terrace, which is one of the city’s most fabulous suntraps, Rosylee is the prime location for a spot of al fresco dining and cocktail sipping throughout the summer months. 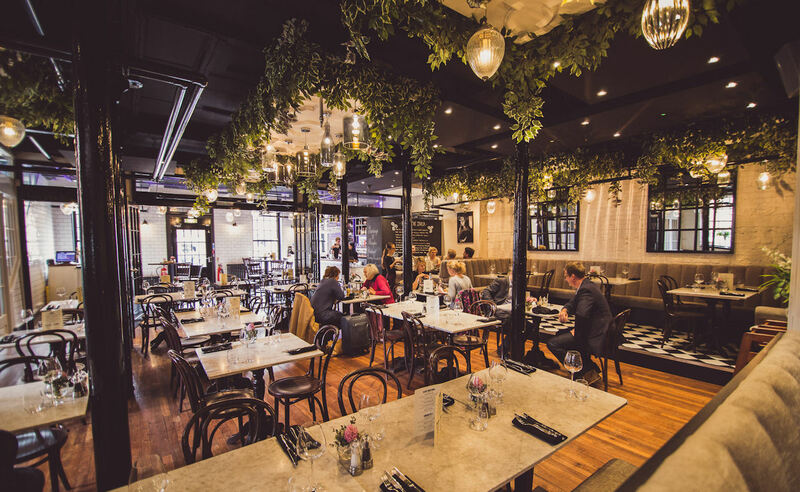 Located on Stevenson Square in the trendy Northern Quarter, there’s a contemporary menu that’s fresh and fragant with every dish cooked from scratch and plenty of variety and colour. The vibe here is stylish chill-out, with breakfast, lunch and dinner served all day long. Delicious dishes include a range of hand-stretched pizzas, alongside breakfasts and fresh coffee for your morning fuel. 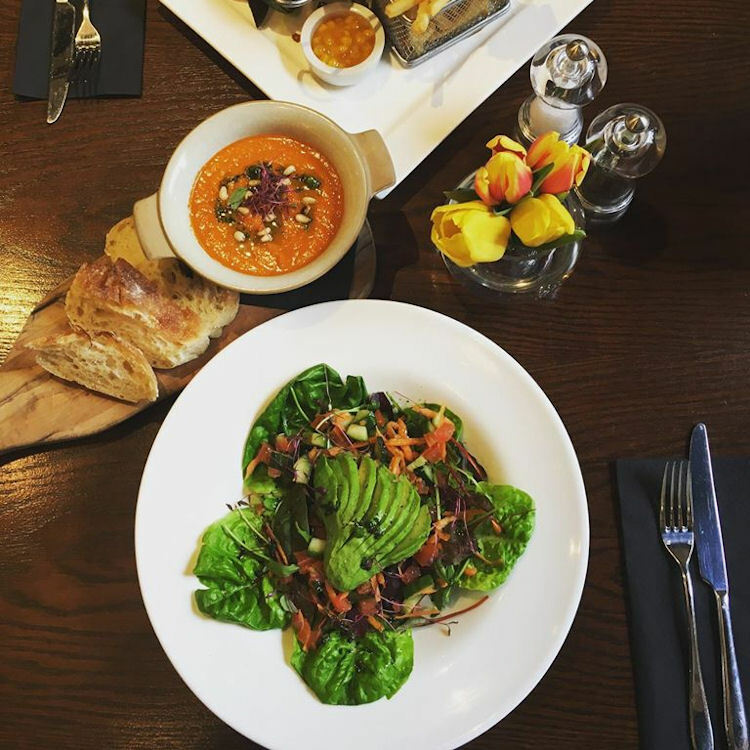 Mains include the tantalising soy and ginger swordfish skewers, vegan summer squash curry and pan seared sea bream. 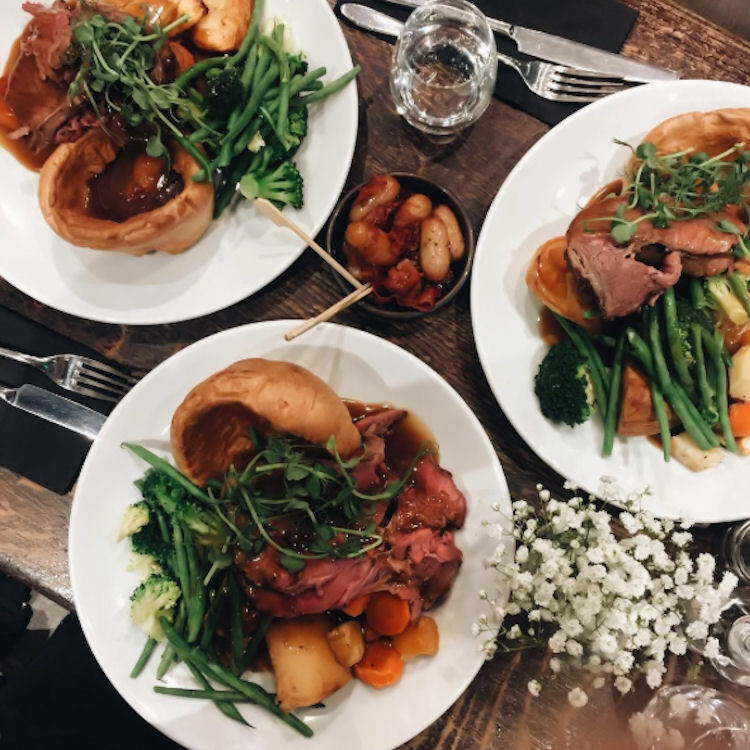 If you fancy weekend brunch, the bottomless option is available Saturday and Sunday along with classic Sunday roasts, so you can enjoy seriously tasty, authentic food while treating yourself to a cocktail or two. 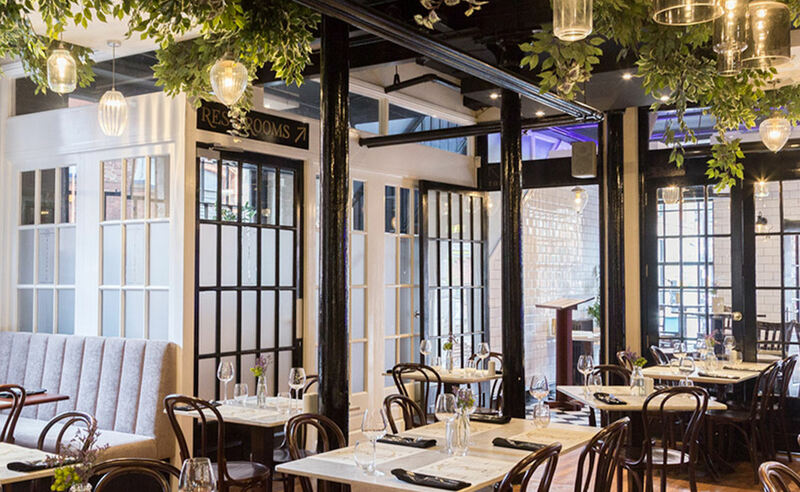 Rosylee has been host to many press launches and corporate events, it featured in “Tofu” and “Cucumber” on E4, and has hosted numerous blogger events, product lunches and fashion collections. 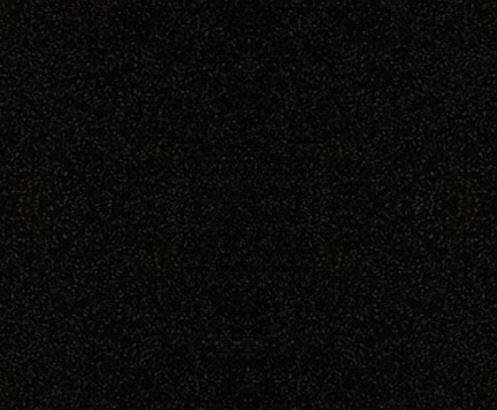 Private and exclusive hire is available throughout the week and at weekends on request.